This kit combines the legendary AutoTrix Window Fix Kit with an advanced AutoTrix designed one touch window express down module. Not only do you get optimum window motor life and performance you now have a one touch roll down option for your passenger side window! 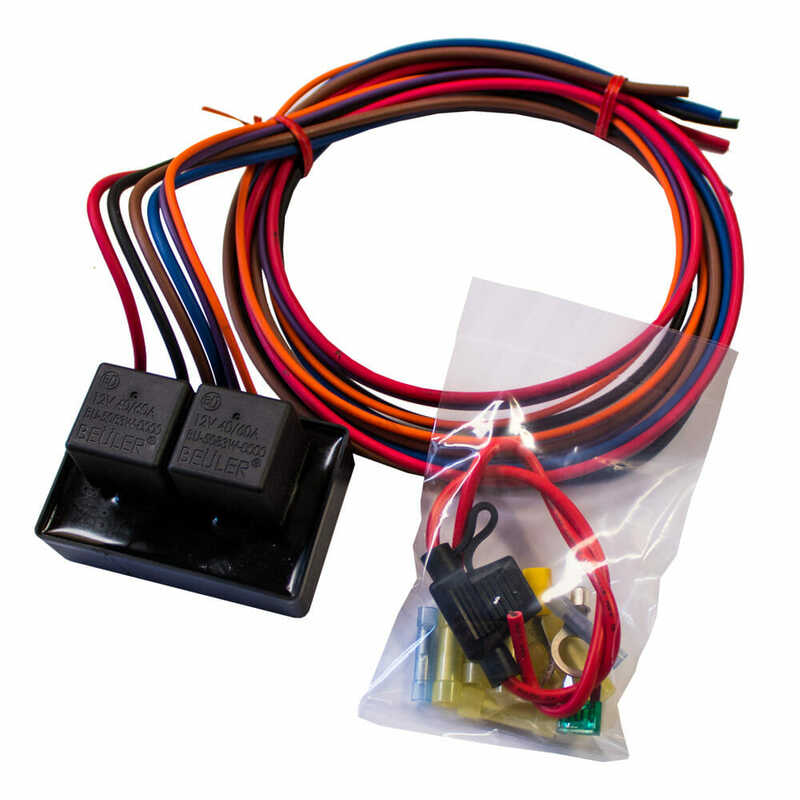 The Passenger Window Express Down Kit combines the legendary AutoTrix Window Fix Kit with an advanced AutoTrix designed one touch window express down module. Not only do you get optimum window motor life and performance you now have a one touch roll down option for your passenger side window! With the Autotrix Passenger Window Express Down Kit installed your passenger window will have a one touch down ability from both the drivers side and the passenger side window switches. The GM factory wiring gauge is insufficient and causes a low voltage to your passenger window lift motor, especially when both windows are operated simultaneously. 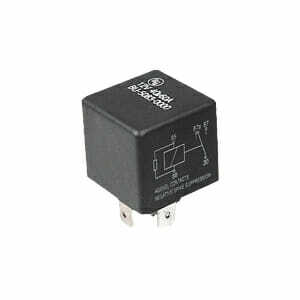 The low voltage causes your motor brushes to wear prematurely which creates more resistance. This causes the motors internal breaker to trip before the window is completely rolled up, resulting in a inoperative window that is still open! The AutoTrix Passenger Side Window Express Down Kit gives you everything you need to route power directly from the battery to the window motor while also adding one-touch express down functionality from both window switches! The kit also comes with easy to read instructions which include before and after pictures of every step in the install process. What is express down/one touch windows? This is a common feature found on many newer vehicles where you only have to depress the window switch for a moment for the window to fully open. Compared to having to depress and hold the switch down for the duration of the window travel. Often times this option is only available for the drivers side window.